A few years ago I got inspired to visit Japan. I had no idea how much flight tickets cost. I went to the first website to check if it’s really possible to go there someday in my life. Price? 2 000 USD. Well, in Poland you have to work around 3 months, only for 2000USD. – Eh, no way, I will never afford – I was thinking angry and upset. And I was in a huge mistake. 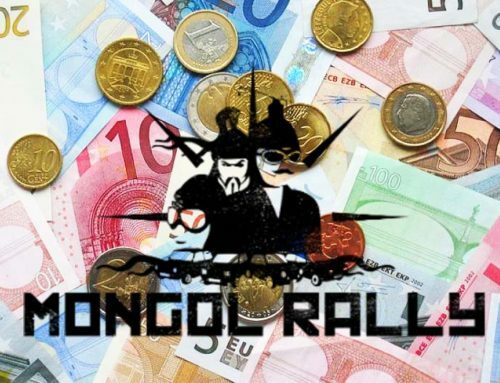 I don’t remember what website it was, maybe some travel agency, some very inconvenient connections or some cheaters trying to get unaware in this field people like me at that time…Today I can find a ticket from Poland to Japan for around 600 USD, from Madrid to Costa Rica even less. 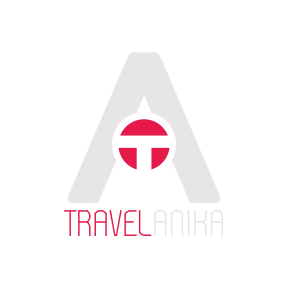 Return ticket – to go and come back. Cheaper? More possible to spend that money? Of course! From 10th the most important tip. Happen. 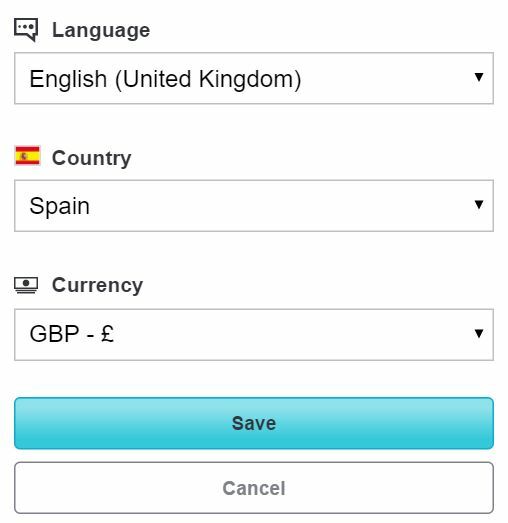 If you have bank accounts in different currencies, check it before buying. I heard for example that Russian airlines are sly 😀 In ruble tickets are sometimes much cheaper than in other currencies. Everything is mostly because of currency rate. 9. Check if buying tickets separately is not cheaper. Yes, It’s possible.  You should search cheap local airlines on the internet in your travel area. For example, 2 years ago I didn’t know that some of the airlines aren’t included in searching engine. I had to give up with my friend going from Hong Kong to the Philippines because this unawareness would cost us very much. 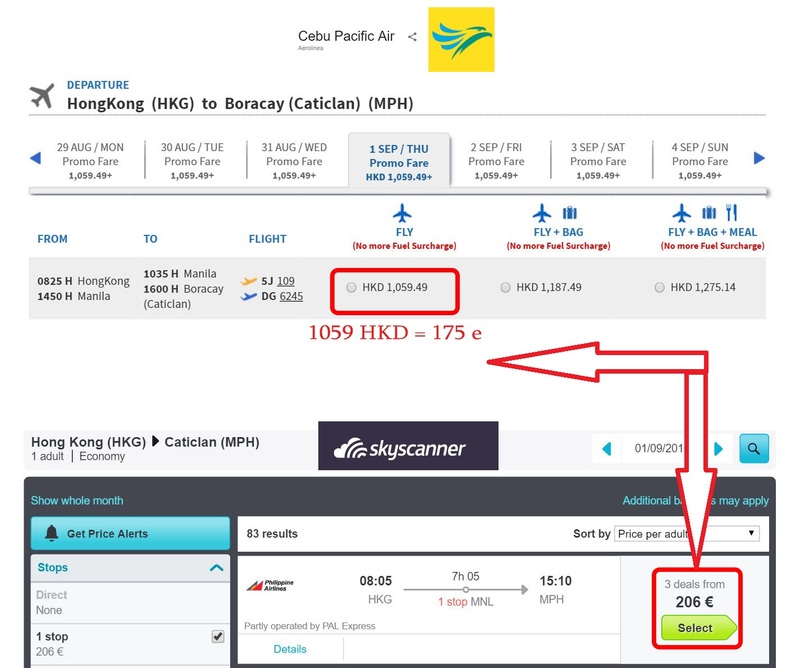 I didn’t know about local Cebu Pacific airlines where flights to the Philippines are much cheaper than companies found for example on Skyscanner. Heh! I regret it, stupid ignorance! 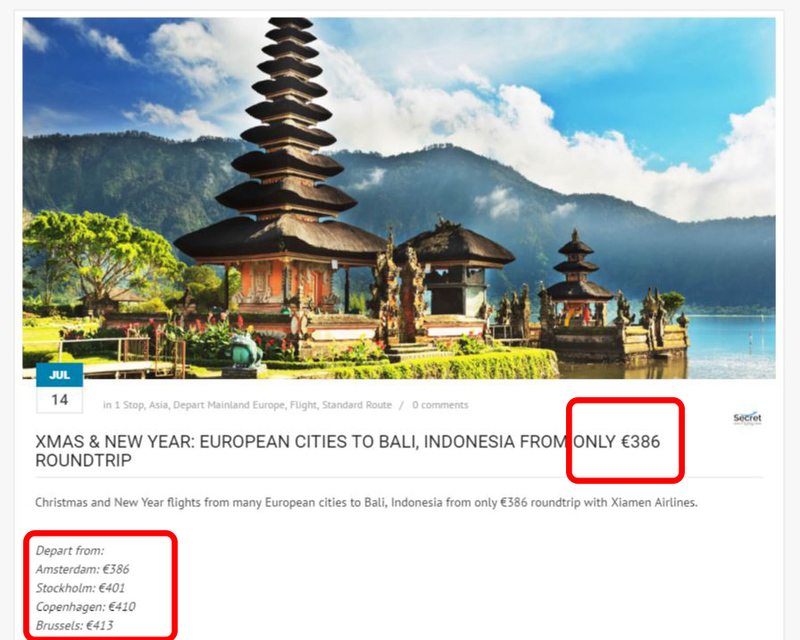 Skyscanner and Google Flight are great for that because you can see on the one screen when are the cheapest days in each month. 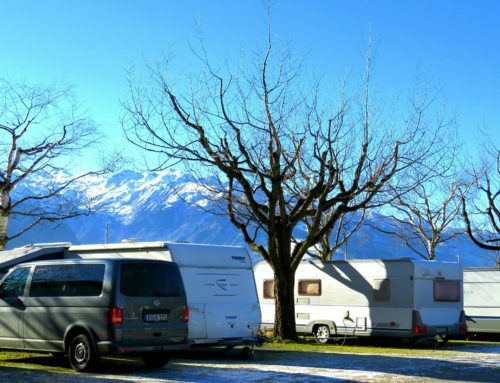 Are you flexible with dates going on holiday? Then choose the cheapest one! 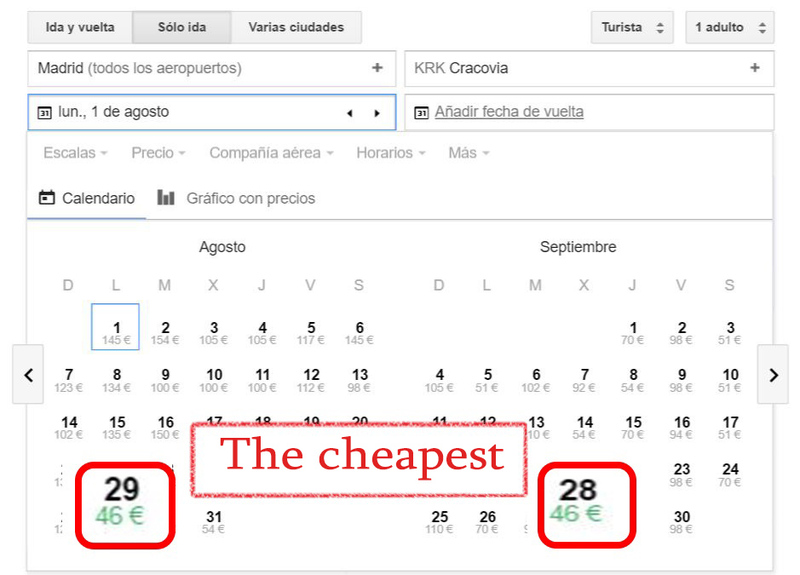 If you chose the ticket in the search engine – check the airline company website. 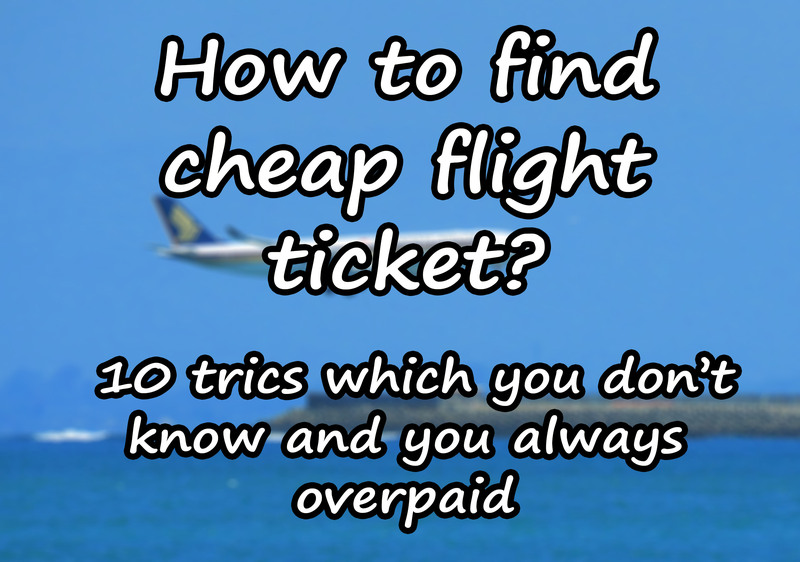 If you chose ticket on airline company website – check on the search engine. Sometimes can be cheaper, sometimes more expensive, depends on. What you can be sure, checking will not cost you anything! Don’t book too early ( more than 5 months). It doesn’t mean it will be cheaper. In my experience buying ticket around one month before is a good time. 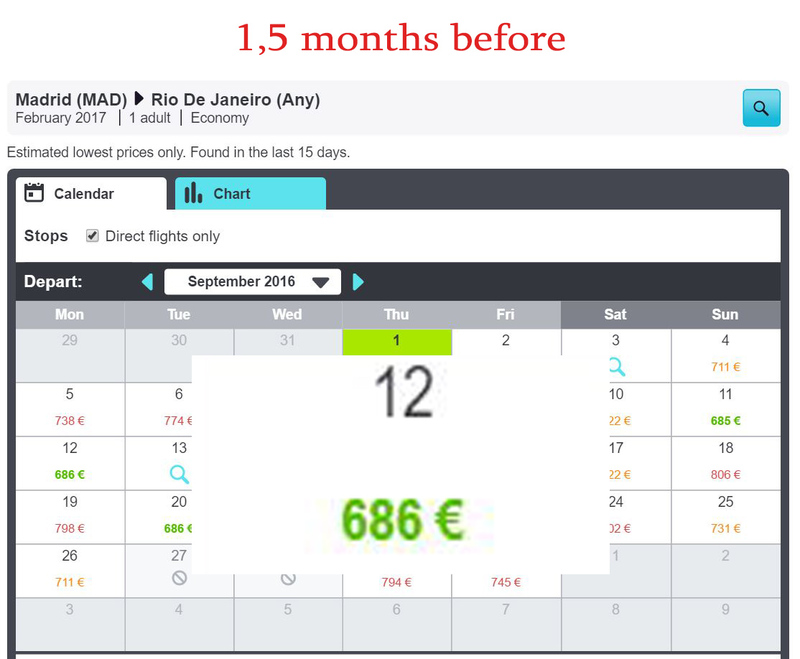 Booking too early (more than 5 months in advance) can be sometimes more expensive than 1 month in advance. When I was going from Poland to China I bought it one month in advance and price was still one of the best. Don’t buy too late (within 14 days), because , of course, prices will be crazy. That’s my general opinion, be aware that time of buying the ticket is like a lottery. 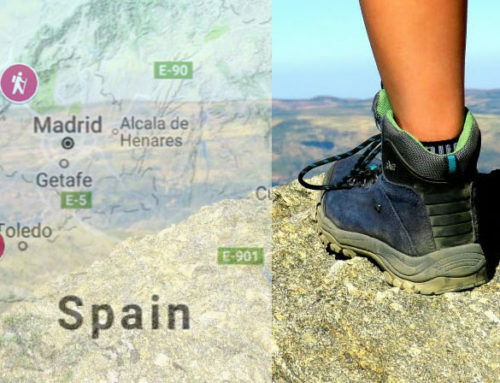 If you want to travel cheap you shouldn’t fly in, this time, especially when in Europe are holidays like Christmas, Easter and during the summer (July, August). You can like them on Facebook or subscribe to be informed all the time. Here is you, who need to adjust to the flight, not opposite. 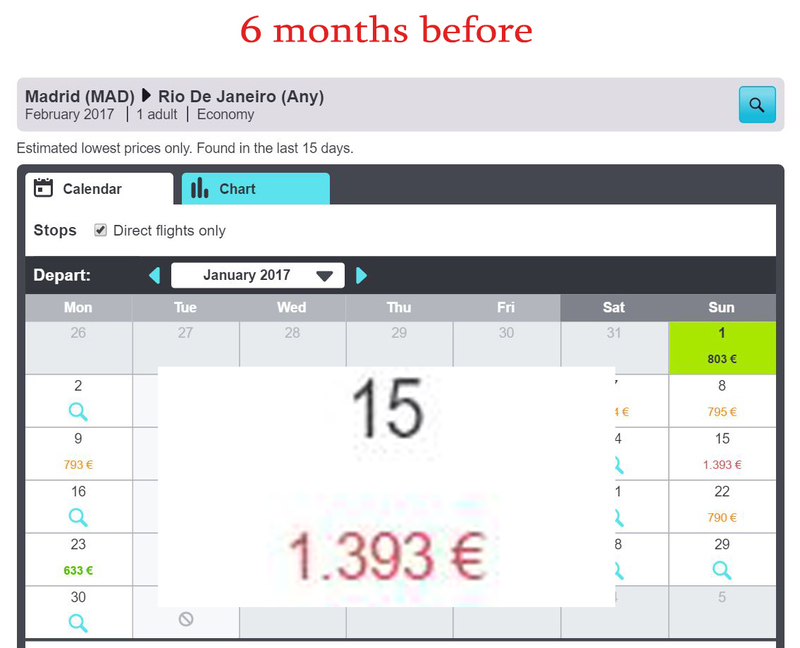 Next way can be when you will find it by yourself on Skyscanner or Google Flights where you can see the price for a whole month. Sometimes in the middle of it, you can find a cheap happiness! 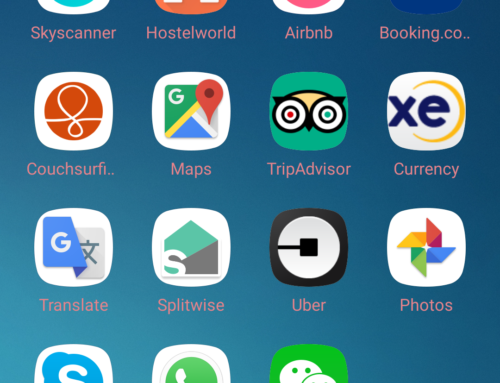 In my opinion, the best are Skyscanner and Momondo. 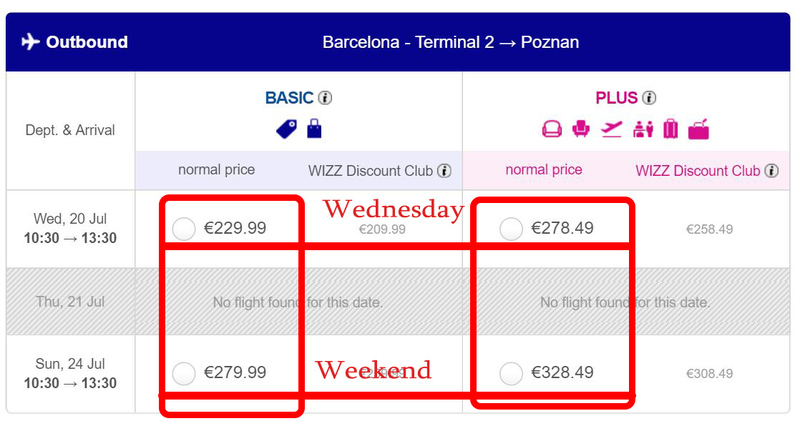 It may be surprising for you, but for the same flight, the prices can be different on different websites. The popular search engine is also Google Flights, but I use it only to check the map to see where is the cheapest destination. Then I go to another booking site and buy for less than Google Flights offer. They have not always the good prices. 1. 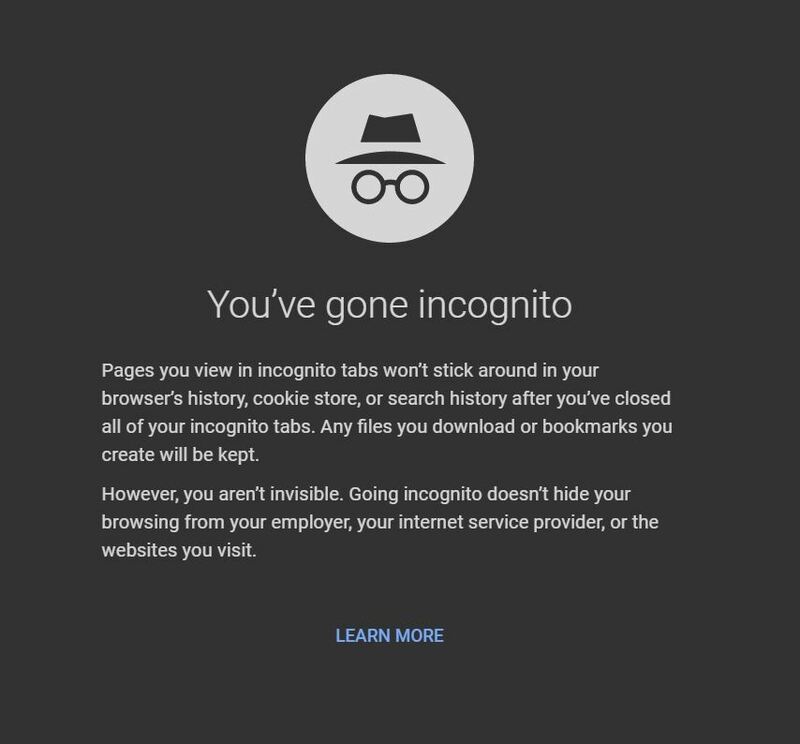 Look for flights in an incognito window. Wow! That’s incredibly important! In Chrome you can open it clicking on the right left corner.